Sometimes, the simplest being the most delicious, right? 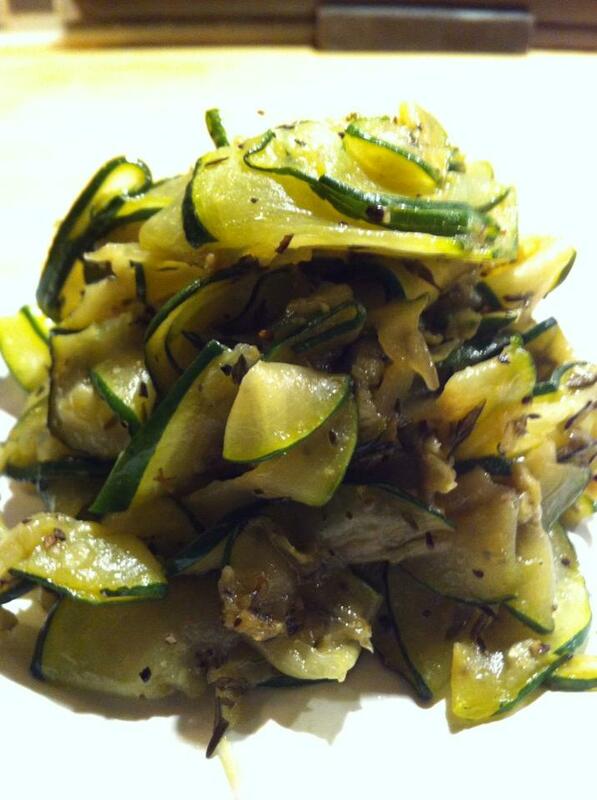 Now, in the fall I do this very often, for Zucchini or Squash is one of my favorite vegetables. The first time I ate it like this was in France when I and my children were there on a visit in the country on an old French farmhouse. 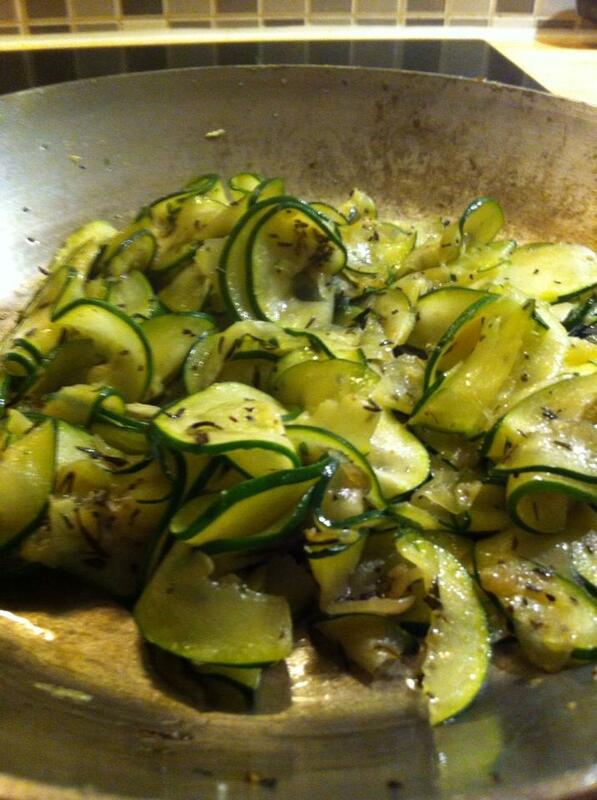 By the way, you say Zucchini or Squash? Fry all together on medium heat. Tastes so lovely both hot and cold.